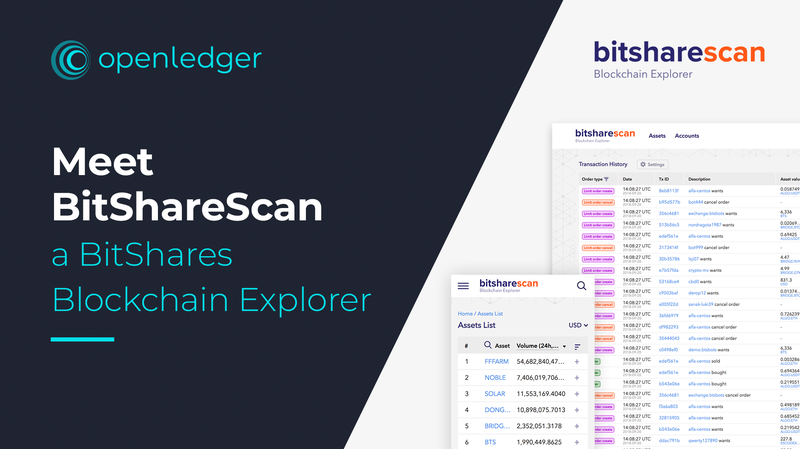 Please meet BitShareScan – a BitShares blockchain explorer. 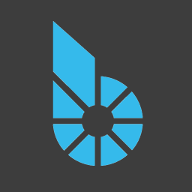 BitShareScan provides you with information about transactions, users, and assets of the BitShares blockchain. 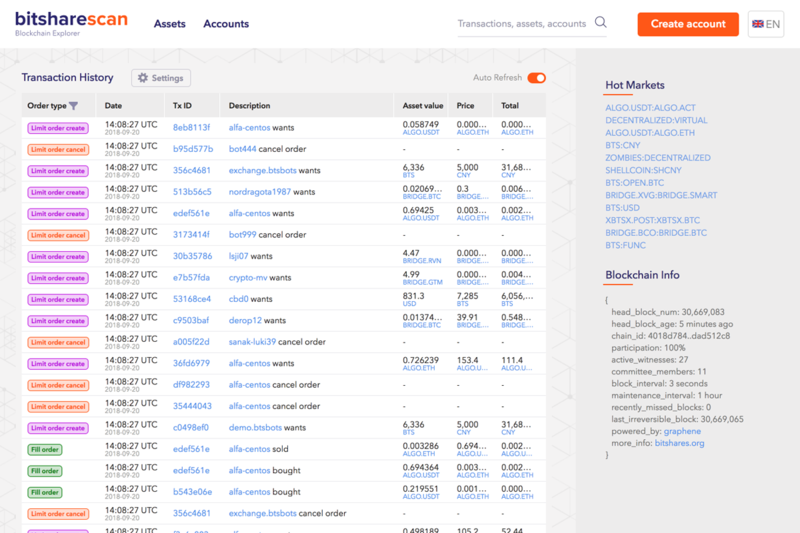 The dynamic search options let you conveniently get the data about transactions, accounts, and tokens, monitor the latest activities, and blockchain changes. 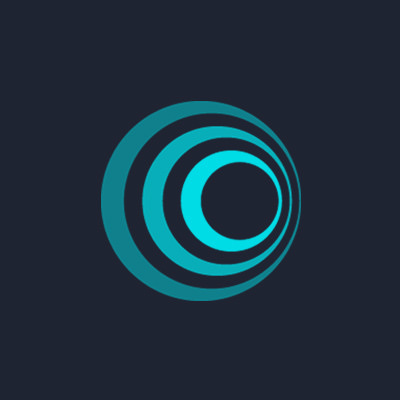 This tool is beneficial for traders who use decentralized exchanges built on the BitShares Blockchain, such as OpenLedger DEX. What is more, other involved members of the BitShares community, such as developers or market analysts are welcome to use BitShareScan for their activities. I looked into it and found 404 errors e.g. In what way could I report errors like that? Is in here good? Same, can't connect to this. Bitsharescan Explorer is now in progress with several huge updates, so it is possible that you will see 404 and 502 errors from time to time. When current updates will be finished and explorer will be accessible for testing, we will be glad to see your comments on its fuctionality. Great work Openledger. It is cool to see a new blockexplorer coming up for BitShares. I like that you simplified the explorer and just show the essentials. What other features will you add to the explorer next? We are working on optimizing the speed of data output on our explorer. We will definitely make announcements for future updates and new features. And we will be glad to get feedback on the functional! 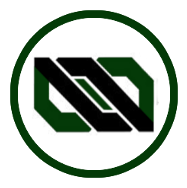 OpenLedger team presents a new project, which, as we do believe, will be beneficial for the BitShares community members. Please meet BitShareScan – a BitShares blockchain explorer. https://bitsharescan.com/buy-sell/BTS_CNY some prices on the order book are incorrect. This page also lacks of an auto-refresh feature. Top holders didn't count in asset in collateral. Btw the explorer as a whole looks quite good, server response is quick. We also added auto-refresh feature.